Some residents in Borough Park in New York City are irate with the U.S. Postal Service (USPS) because their service has been halted due to their low-set mail slots, according to the New York Daily News. 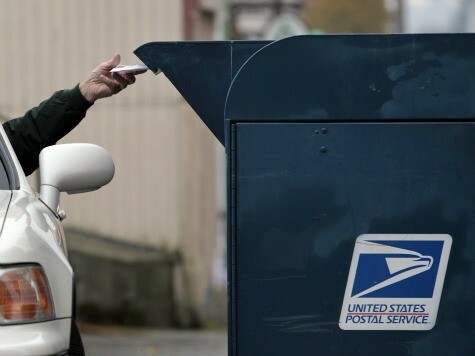 The postal service claims the slots are dangerous for their carriers and, as a result, the residents have to stand in lines an hour long at the 51st St. post office, many of them trying to pick up badly-needed medicines or their Social Security checks. Assemblyman Dov Hikind (D-Borough Park) was furious, calling the halt in service “insane.” Hikind asked, “Whatever happened to the post office delivering your mail in snow, sleet, hurricane?” He joined other elected officials to urge the USPS to resume its normal activities.